Those not familiar with Jones’ style, will listen slack-jawed at the shear anticipatory nature of his sound collage. 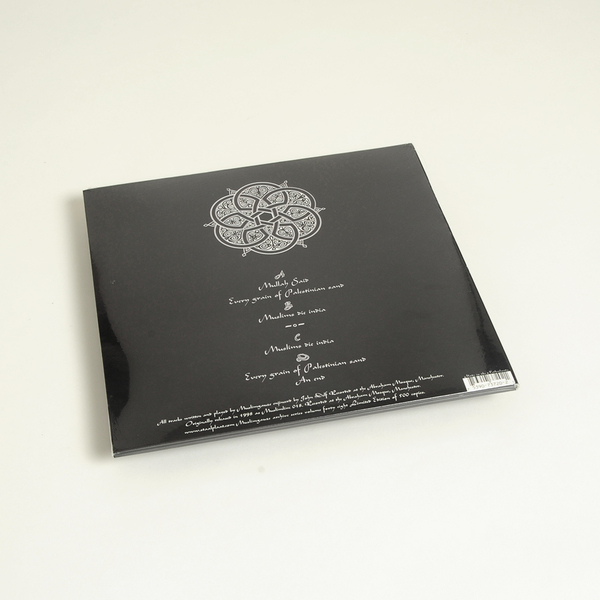 The five lengthy tracks are based on hypnotic and somewhat menacing loops: a repetitive dub bass beat, waves of Middle Eastern strings and voices, layers of building hand percussion. 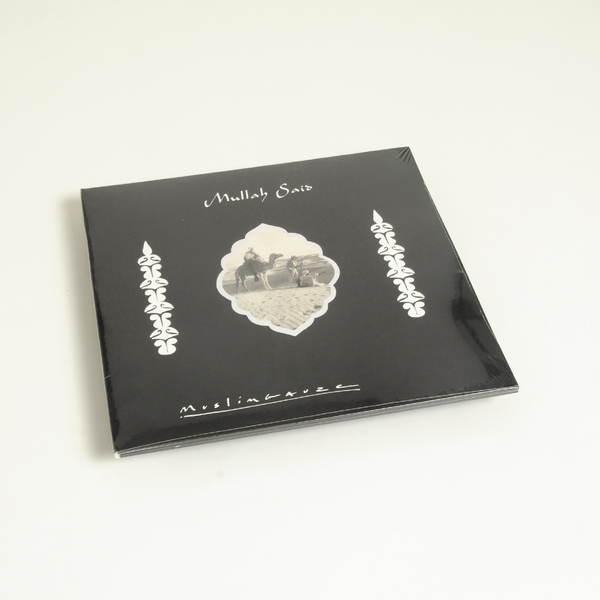 Muslimgauze’s Mullah Said masterpiece reenters orbit on its 1st ever (reshuffled) vinyl pressing, following the original CD issue in 1998, and its 2008 reissue. 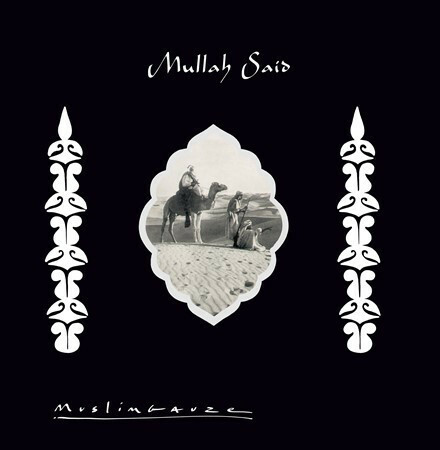 Recorded at Abraham Mosque - site of many Muslimgauze classics - and released as Muslimgauze 18, Mullah Said falls squarely in the category of crisp, richly layered and dubbed-out Bryn Jones productions which have cast such a strong influence on the likes of Vatican Shadow, and likewise opiated the imaginations of everyone else who crosses their path. From the plangent call to prayer of Mullah Said to the viscerally hypnotic dissonance of Every Grain of Palestinian Sand, thru the depth-charge electro stepper Muslims Die India - now resequcned to the middle of the LP - and the strange scene of avian electronics and heart-breaking folk song in An End, this is an essential Muslimgauze album, no less.